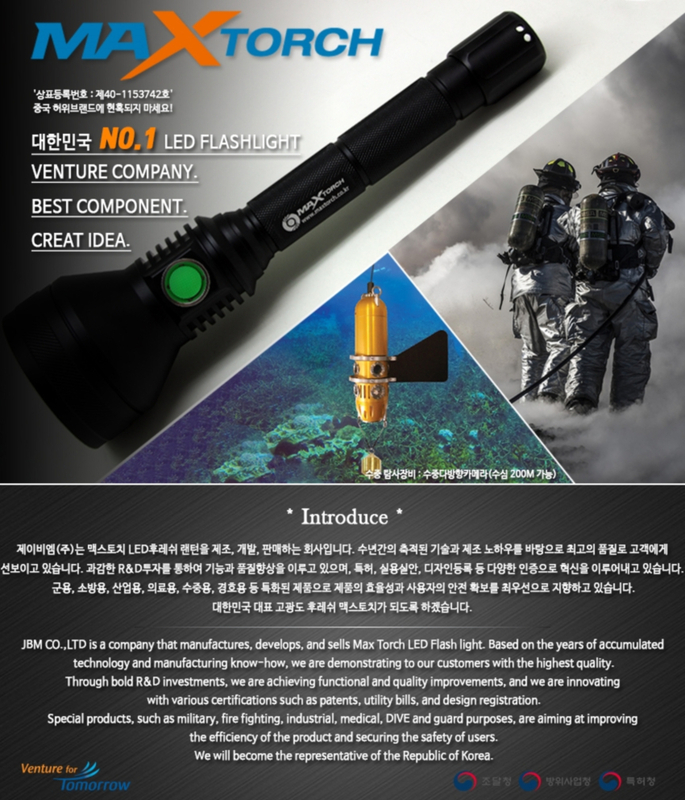 Contact jmts153@naver.com for more information. Copyright © 맥스토치. All rights reserved.